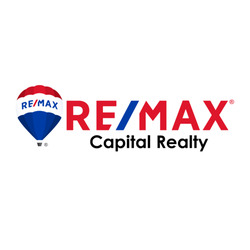 Duane Hayden is a Full-Time, Licensed, REALTOR® with RE/MAX Capital Realty. Duane and Tampa's Home Team are dedicated to providing you the honest, friendly, professional service you deserve. What sets Duane and his team apart is their innovative marketing plan and unique approach. "Duane is an outstanding real estate agent. He was very knowledgeable about the market and area.He is very honest. I would recommend him to my closest friends and family." Duane has turned out to be a wonderful person who pours his kindness and desire to help people into his work and the result is an agent who will genuinely do everything he can to fulfill your dream of finding the perfect home for you. He most certainly did it for us.